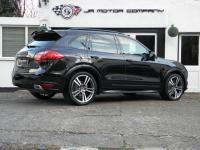 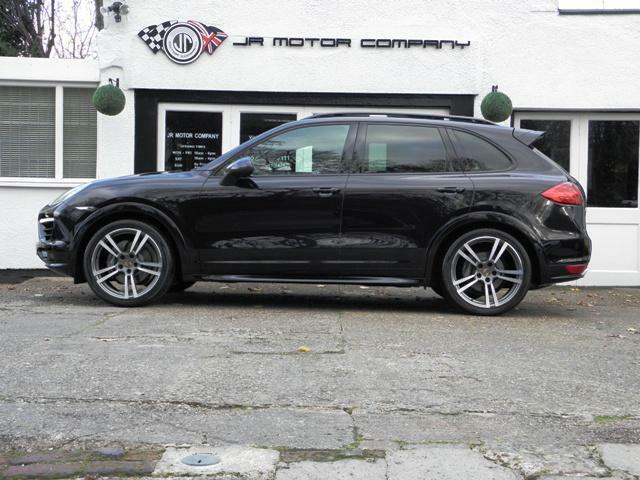 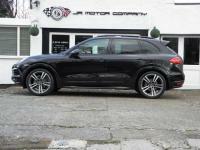 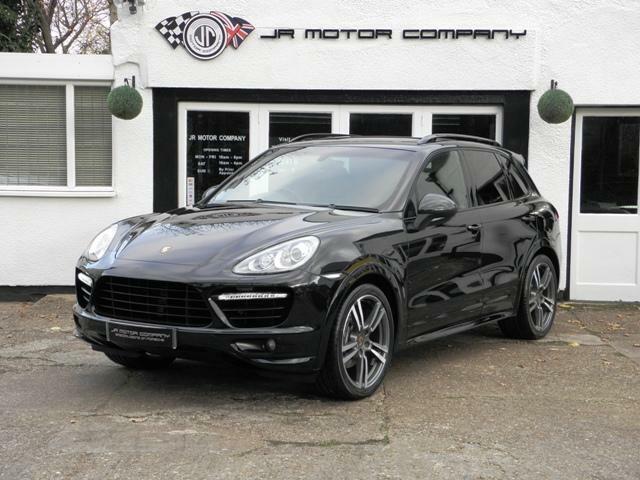 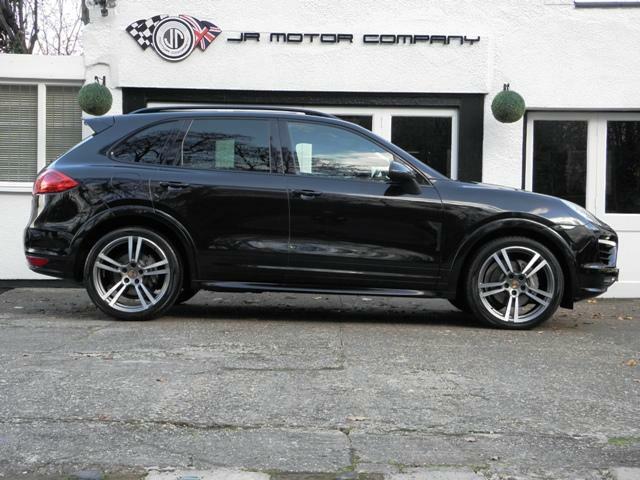 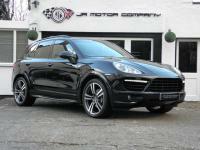 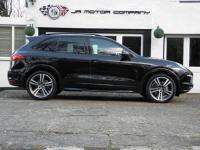 911uk.com - Porsche Forum : Cayenne 3.0 D Tiptronic S Sport Design Package! 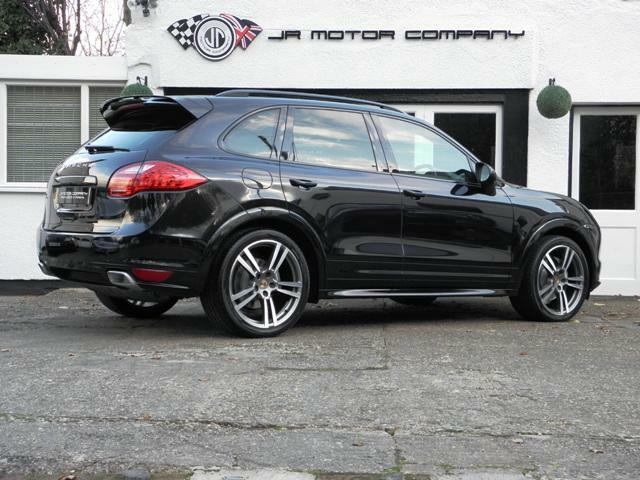 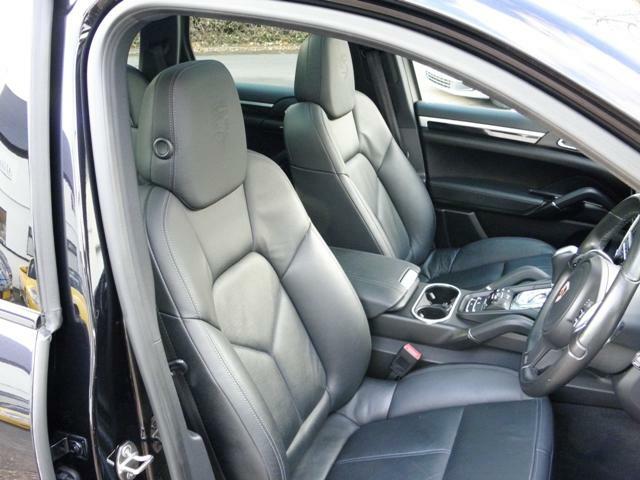 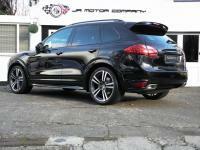 Title Cayenne 3.0 D Tiptronic S Sport Design Package! 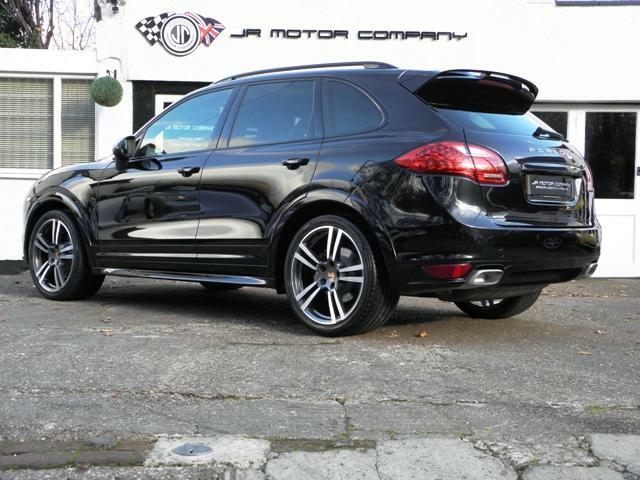 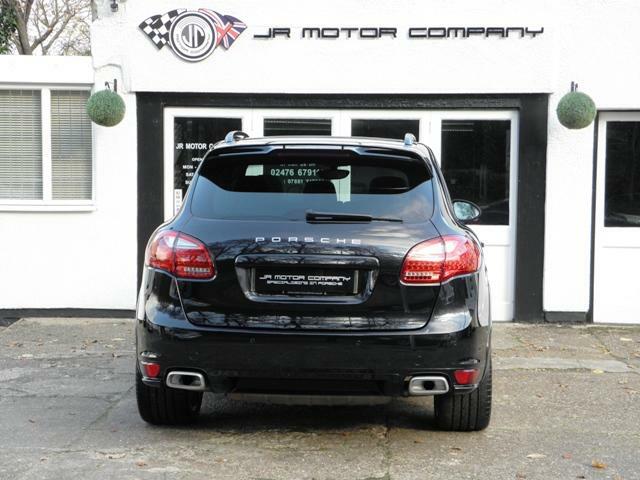 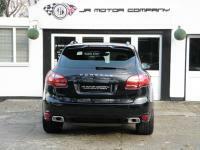 Additional information Porsche Cayenne 3.0 Diesel Tiptronic S finished in Jet Black metallic Paint.